When he was a baby Muffin Rabbit went everywhere with me. 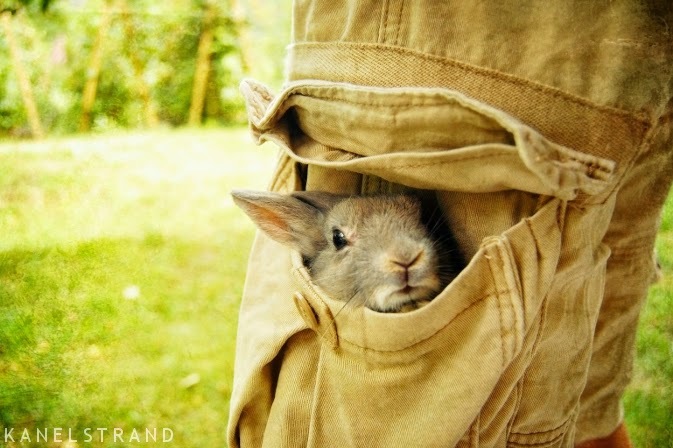 He even hopped into my pants pocket once and that's how I took him to the beach. Read more about the adventures of Muffin, the simple living rabbit. Which is Better for Hair: Lemon Juice or Vinegar?